A harvest of outstanding features, the future classics of arthouse cinema. With the eight nominees for the VPRO Big Screen Award. The VPRO Big Screen Award promotes the distribution of art-house cinema in the Netherlands. 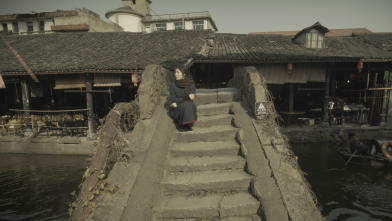 Eight new films are presented to an audience jury of five enthusiast film lovers, who will choose a winner they wholeheartedly recommend to the general art-house audience. This film will receive a guaranteed theatrical release in the Netherlands. Voices selects about twenty-five films from all corners of the world: well-known as well as new filmmakers present their personal take on the human condition. Limelight presents avant-premieres of some of the cinematic highlights of the year. Here, approximately thirty films that will be released in Dutch arthouse cinemas, have their first screening. 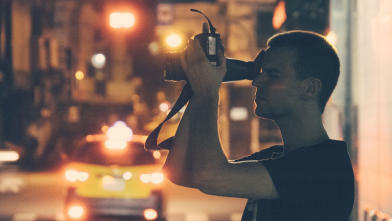 IFFR Live is a unique series of film events held simultaneously in cinemas and on selected VOD platforms throughout Europe and beyond. Eight evenings in a row a different music genre is explored in a characteristic setting with live extra’s. What links these documentaries is their attention to social backgrounds. It’s never just about the music. IFFR’s short film section is one of the largest and most significant showcases for short filmmaking and artists’ moving image in the world. The selection covers a spectrum of moving image practice that includes auteur-driven narrative works, experimental films, works by visual artists and films that refuse to be pinpointed to existing genres or styles. Stylish finale of the Outrage trilogy. 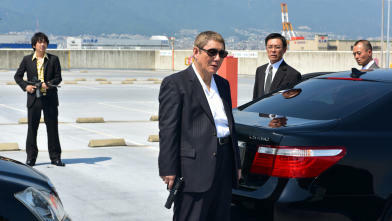 A new battle breaks out between rivals in the Japanese organised crime world, where tradition makes way for cold opportunism. Kitano Takeshi is helmsman and protagonist, offering a supercool chess game of men in perfect suits, intercut with explosions of violence and pitch-black humour. Painstaking, poignant portrait of two women thrown together after the Rwandan genocide of 1994: Polish academic Anna and young Rwandan refugee Claudine. The two try to build a new life in Poland. Winner of (shared) best-actress award in Karlovy Vary and Chicago.